Shape-matching games have always had a strong appeal on portable devices. The classic Tetris was one of the must-have games when Nintendo created its first Game Boy. Perfectionist Pro carries on that tradition for the iOS and Android mobiles. The game is based on the children’s toy in which they fit items of various shapes into their corresponding slots. But in this case, there are 25 shapes to fit and you’re playing against a timer. Players scramble to achieve perfection before their time runs out. 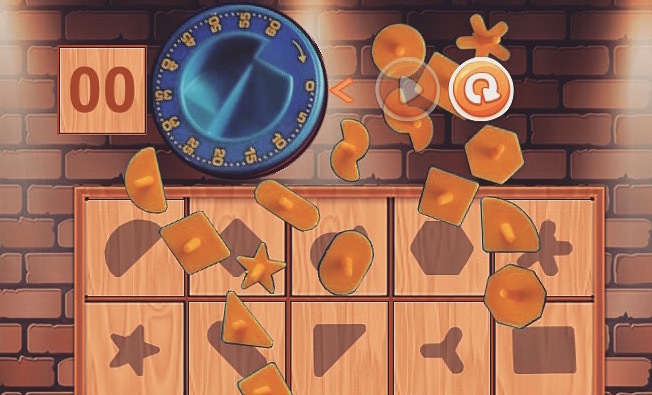 The game board and pieces are shown in different colors and designs and players can compete against others to heighten the challenge. Perfectionist Pro is available as a free download in the iTunes App Store and the Google Play Store.